PETALING JAYA (April 26): Despite its weak performance last year, Penang's property market outlook is still promising, according to the National Property Information Centre (Napic). 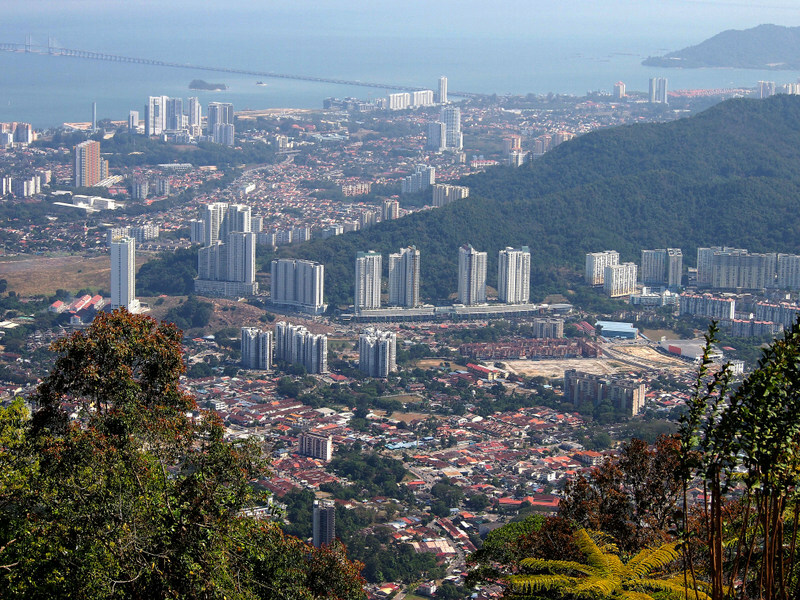 “Forward-looking, Penang’s property market would remain promising. In recent times, various developments are taking place in Batu Kawan, particularly the new township of Bandar Cassia. Batu Kawan is the third satellite town of George Town, after Bayan Lepas and Seberang Jaya,” Napic said in its recently-released Property Market Report 2015. Some major projects in the pipeline are One Auto Hub, Penang Development Corp, LRT and Pan Island Link Highway between Gurney Drive and Bayan Lepas. In 2015, the Penang property market was on the downtrend. There were 21,555 transactions recorded worth RM11.7 billion, down from 15.7% and 15% respectively in 2014. The residential sub-sector remained the biggest sector, capturing 70.9% of total transactions, followed by the commercial, agricultural, development land and industrial sub-sectors. All sub-sectors witnessed negative growth in volume with the exception of the industrial sub-sector, which was up by 25.4%. However, prices of residential property were generally on the uptrend. For example, terraced houses near higher learning institutions and industrial areas recorded positive growth. A substantial growth in values was recorded at Dua Villa @ One Residences and Tree Residency @ One Residences on the island, which were transacted between RM1.3 million and RM1.5 million. On the other hand, the primary market saw the number of units launched in 2015 almost halved to 2,348 units from 4,469 units in 2014. Nonetheless, sales performance improved to 48.2% from 43.9% a year ago. Interested in property investments in Penang after reading this article? Click here to check out the properties there.